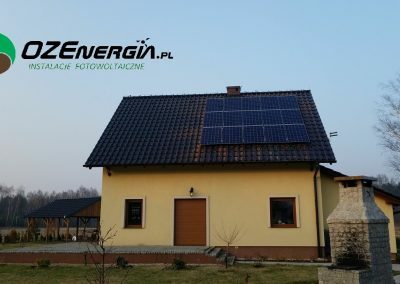 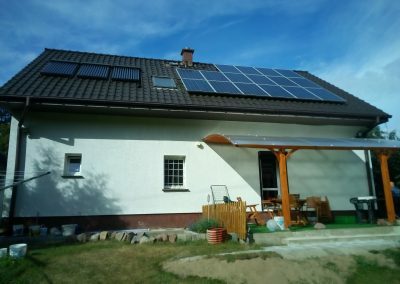 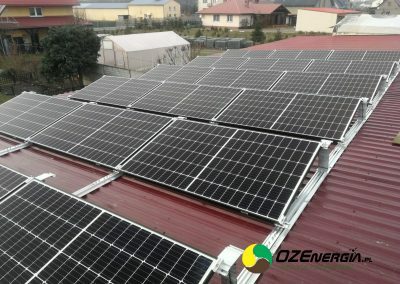 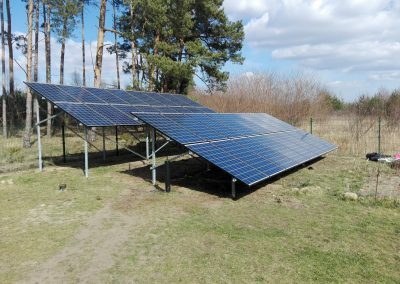 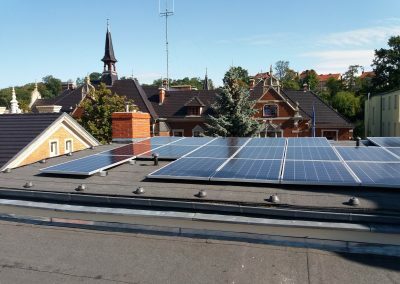 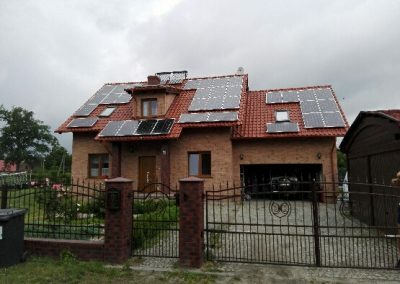 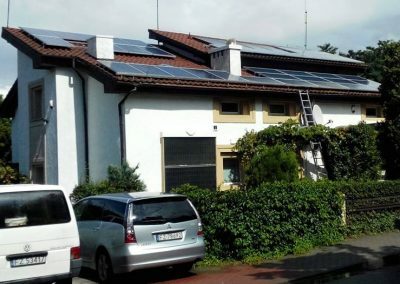 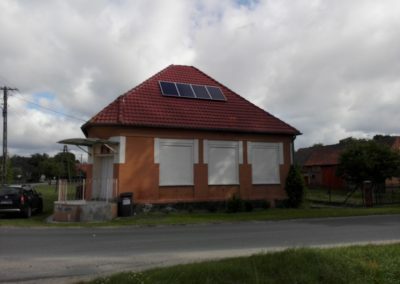 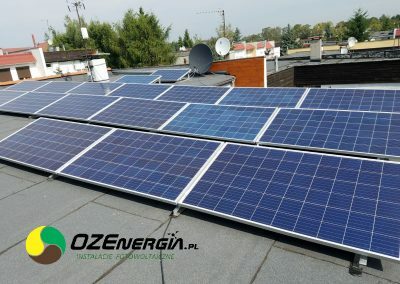 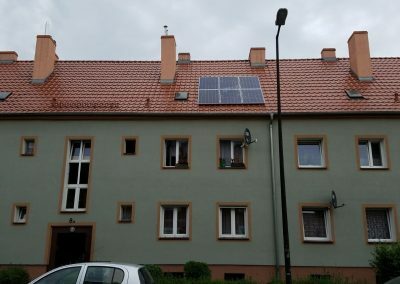 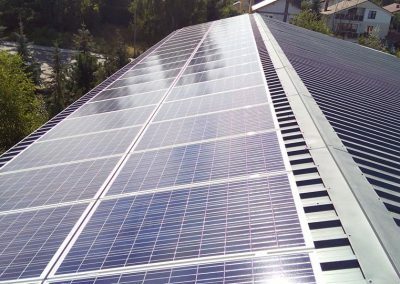 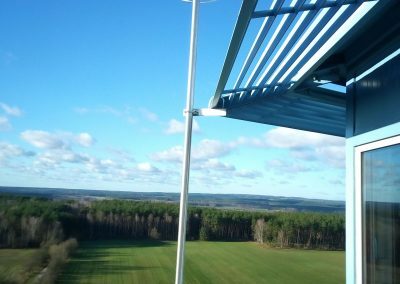 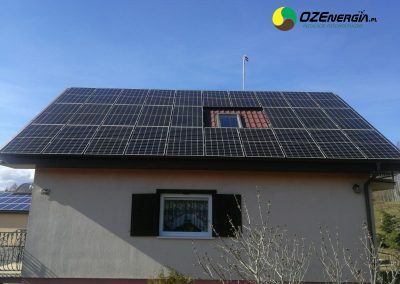 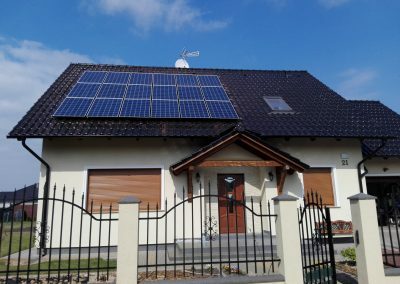 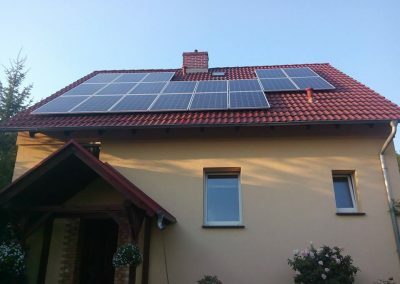 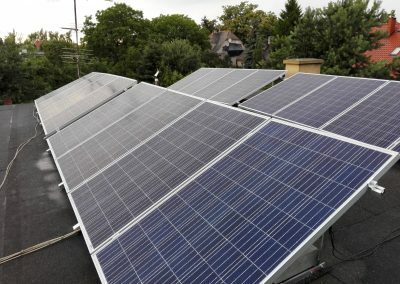 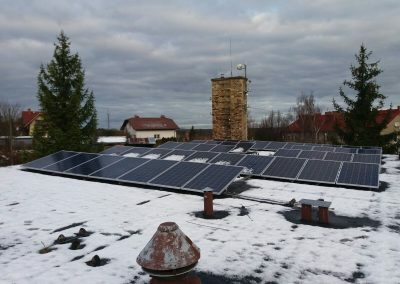 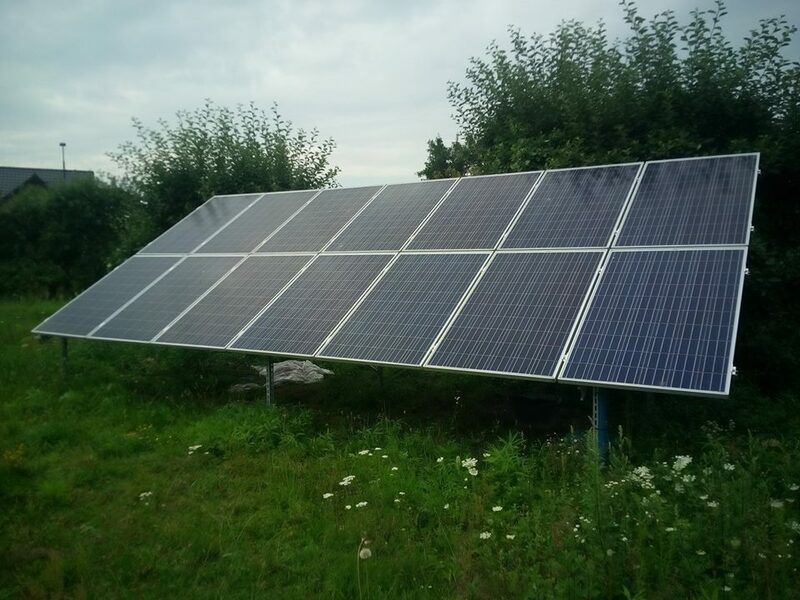 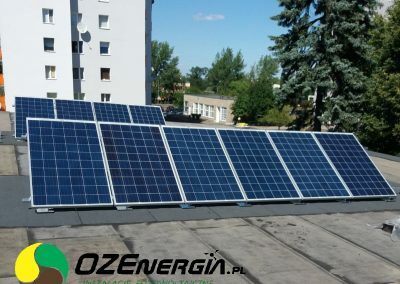 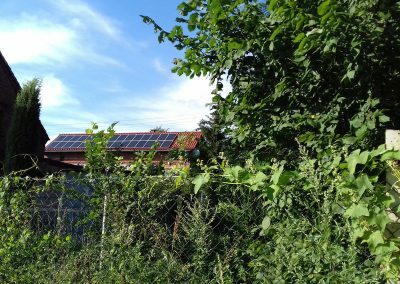 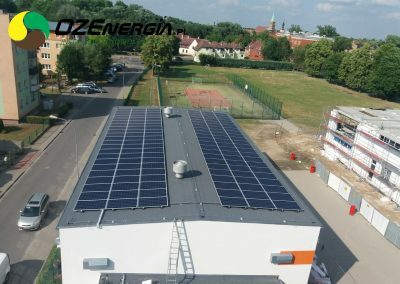 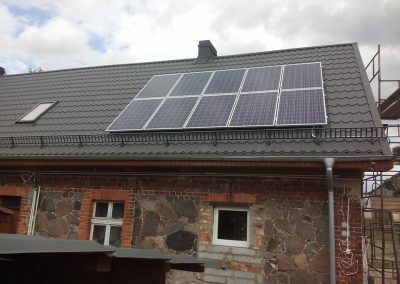 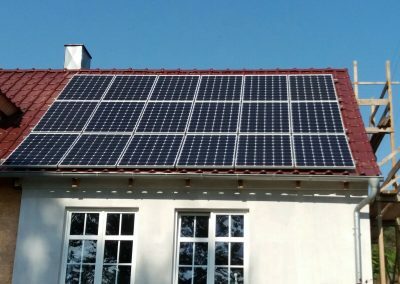 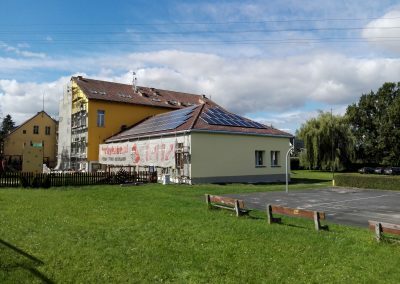 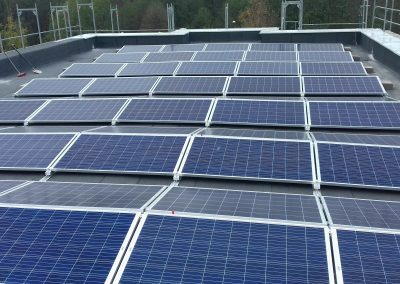 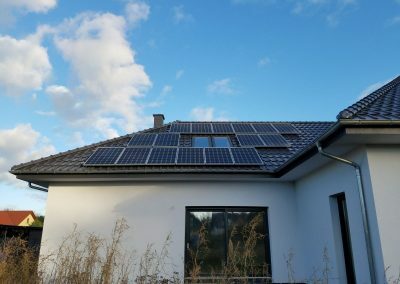 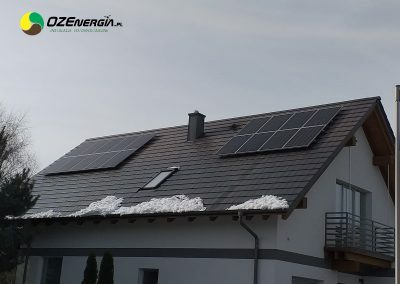 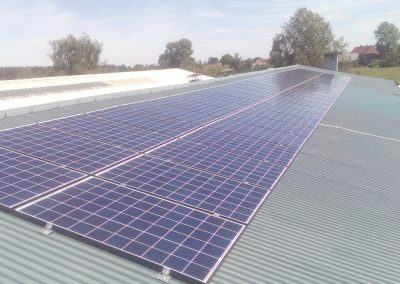 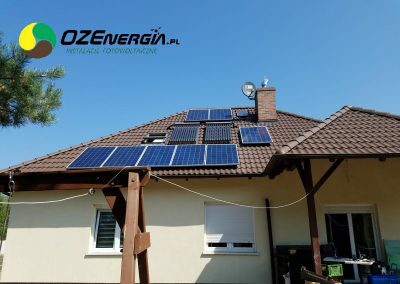 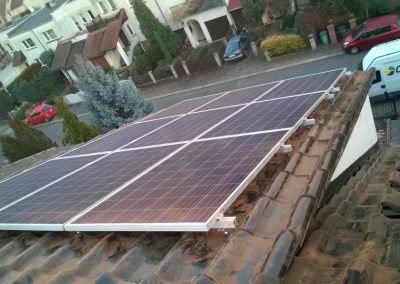 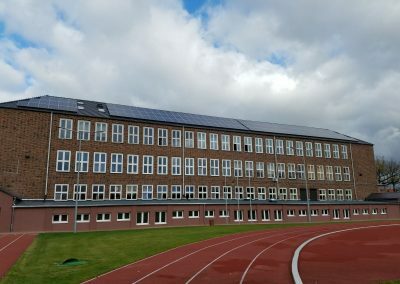 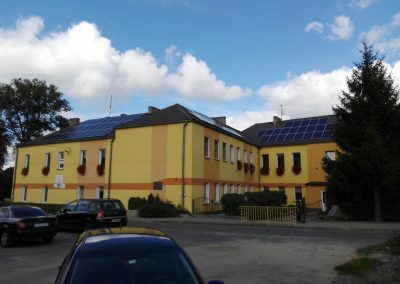 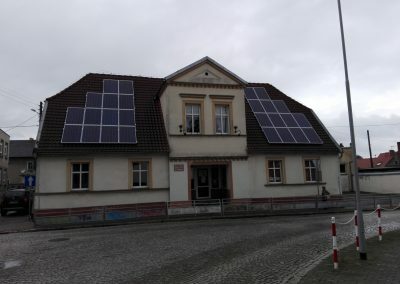 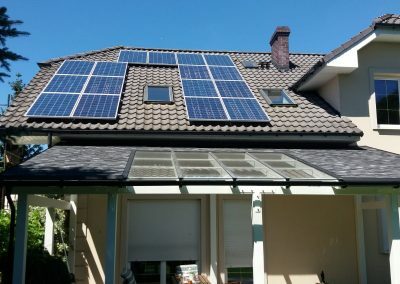 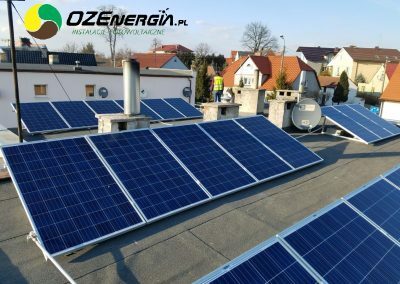 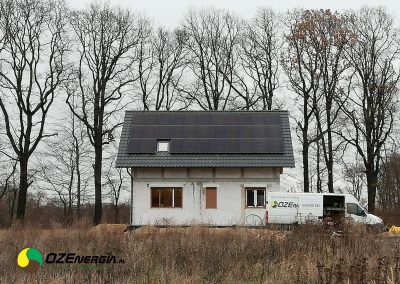 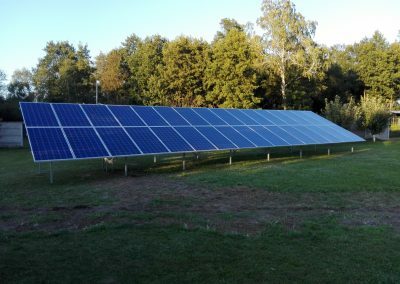 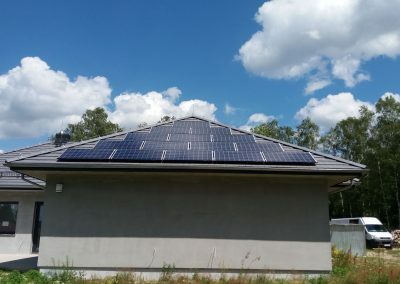 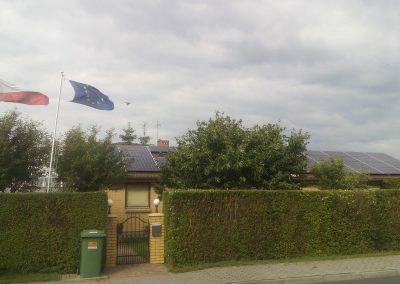 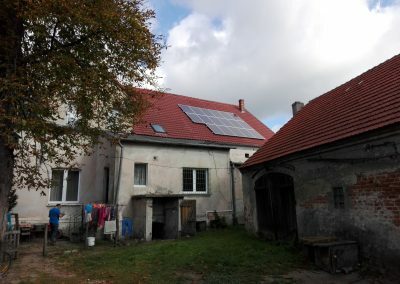 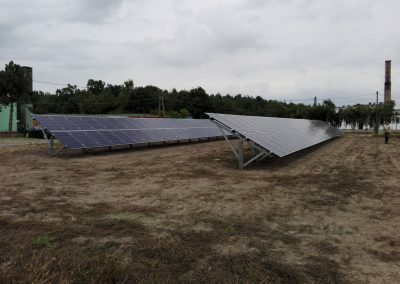 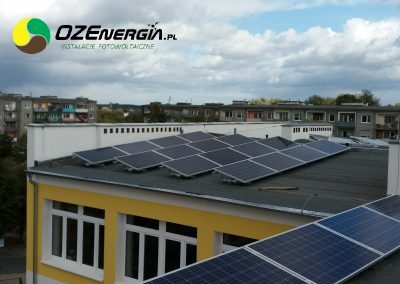 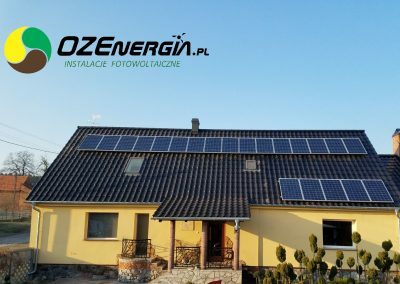 INSTALACJA FOTOWOLTAICZNA 5 KWP TRZEMESZNO LUBUSKIE. 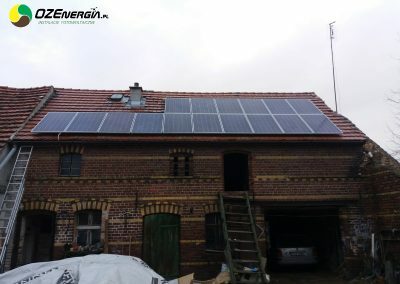 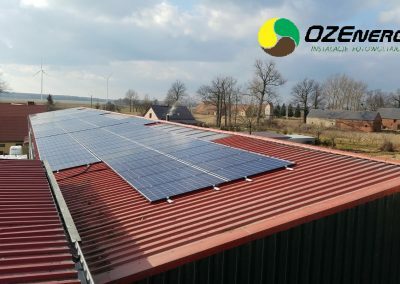 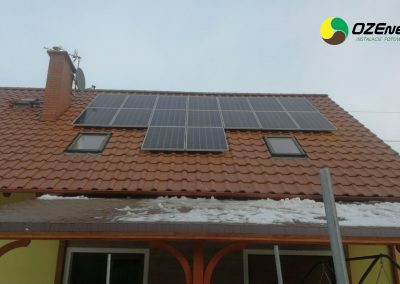 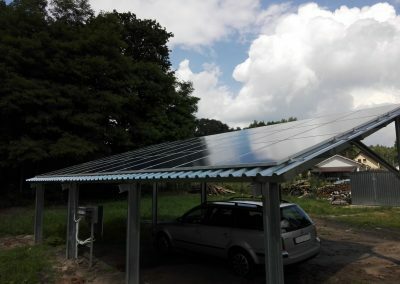 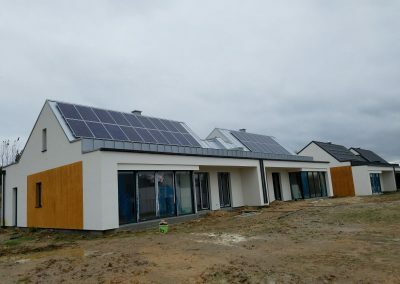 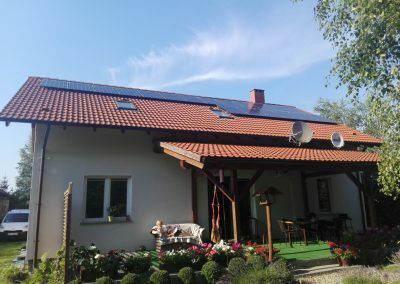 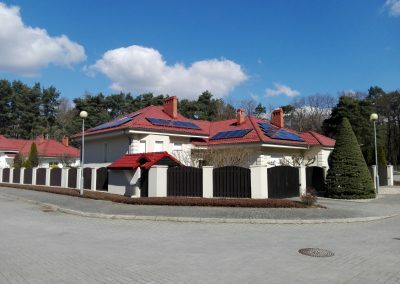 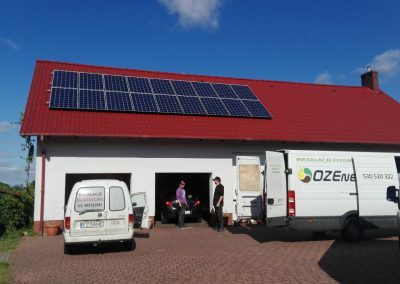 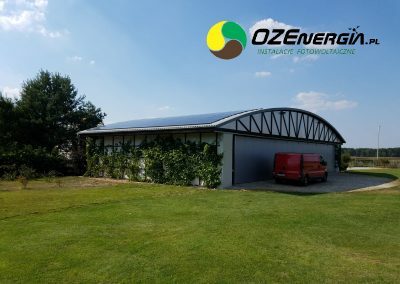 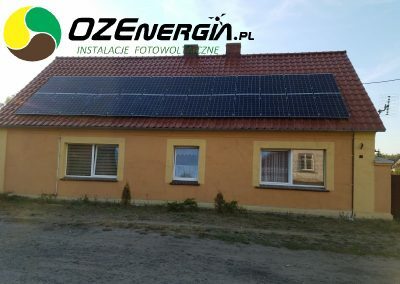 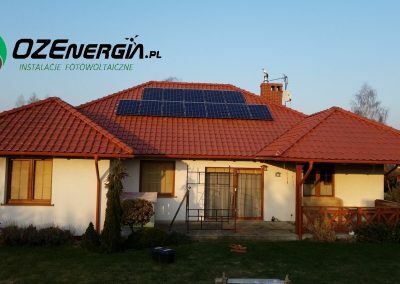 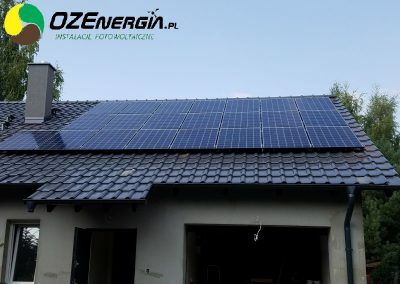 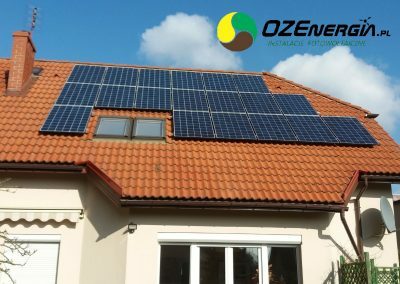 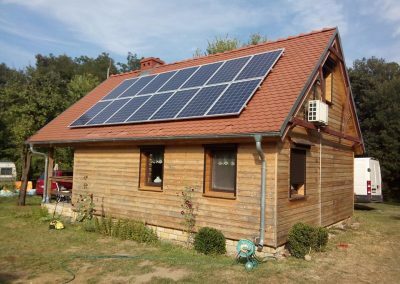 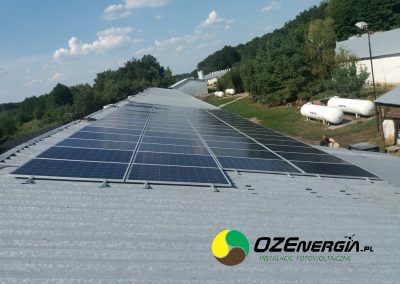 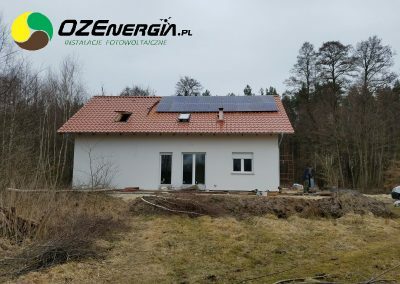 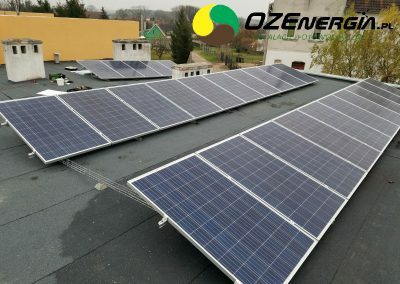 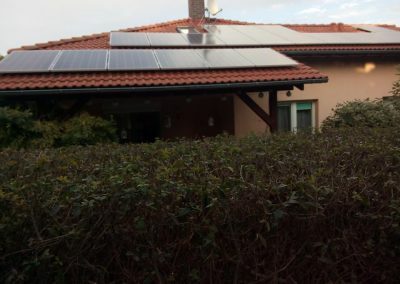 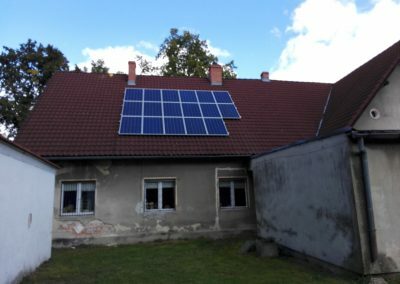 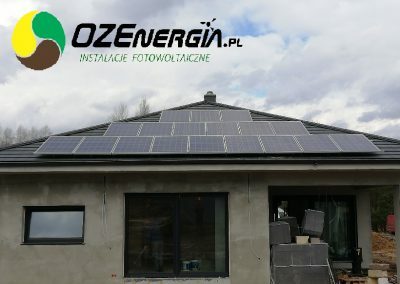 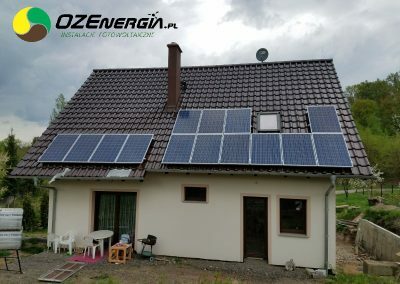 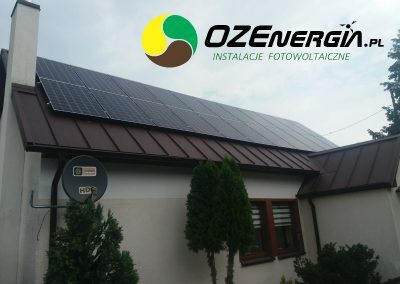 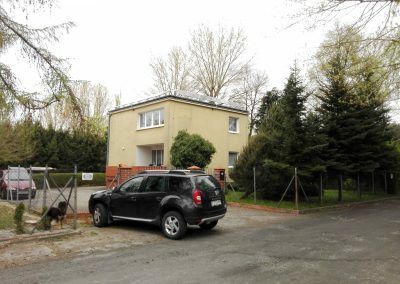 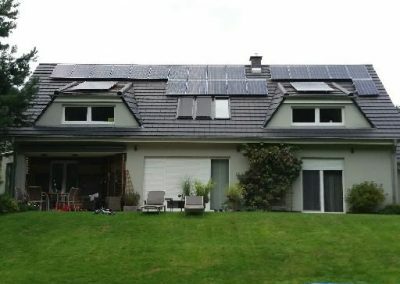 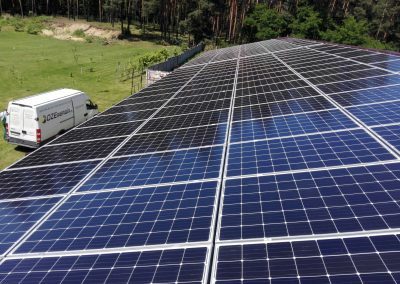 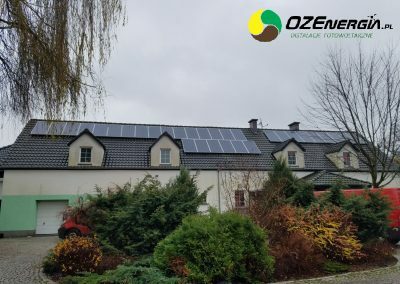 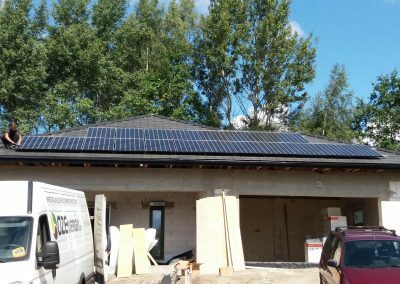 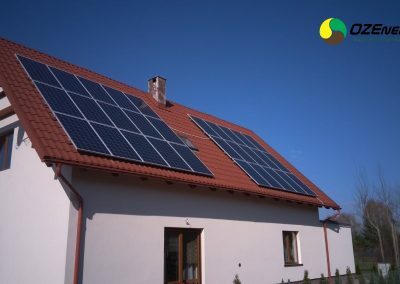 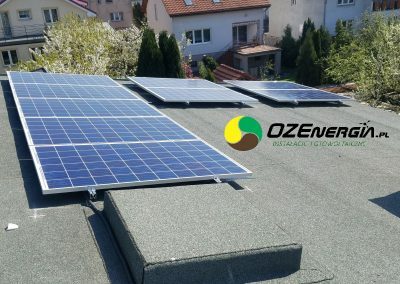 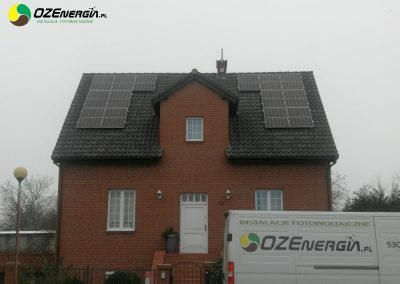 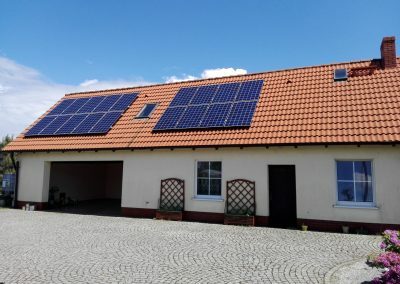 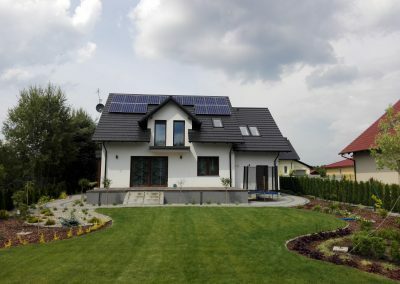 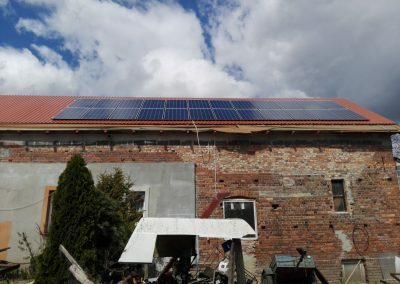 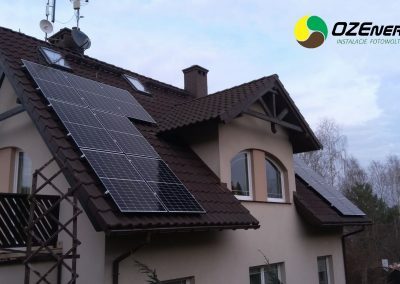 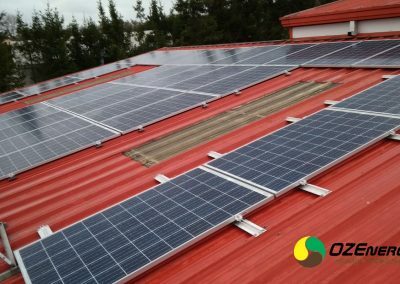 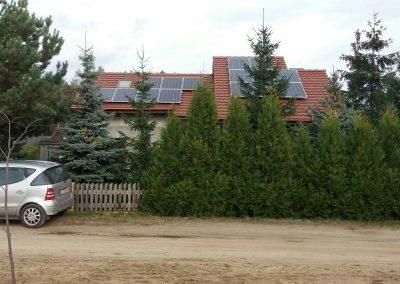 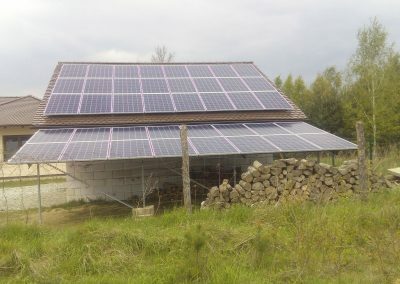 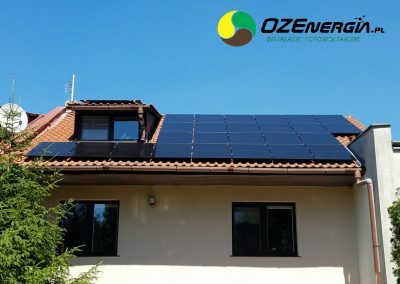 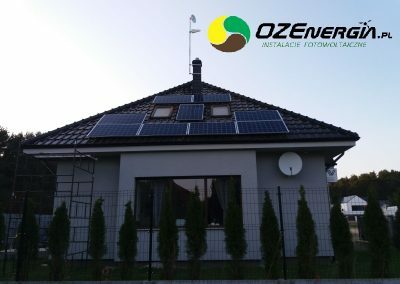 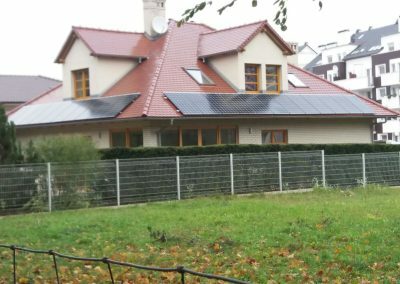 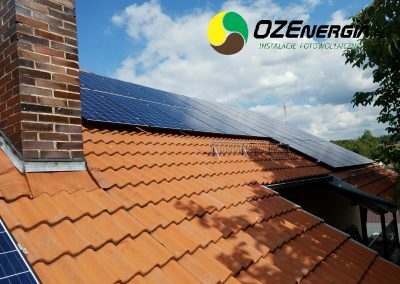 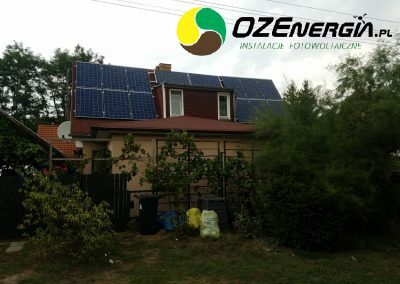 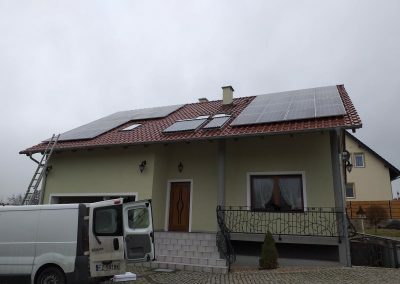 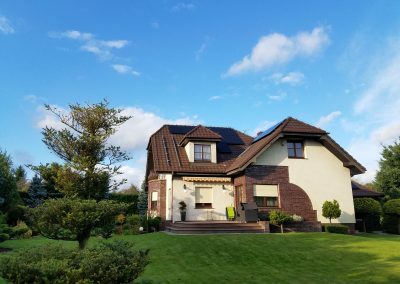 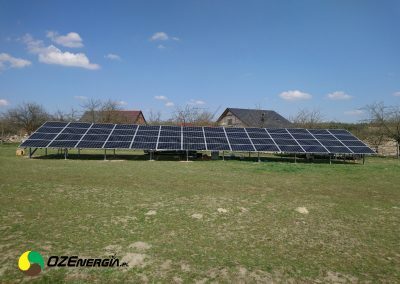 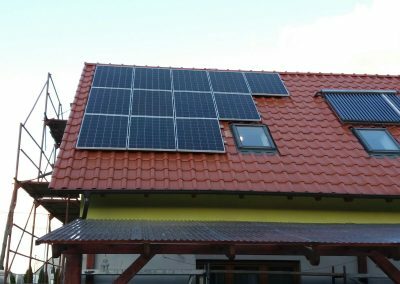 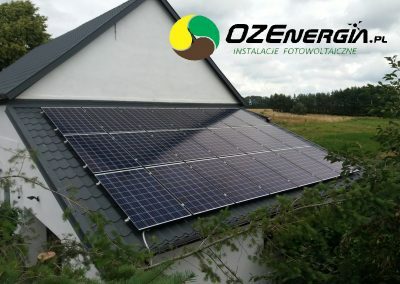 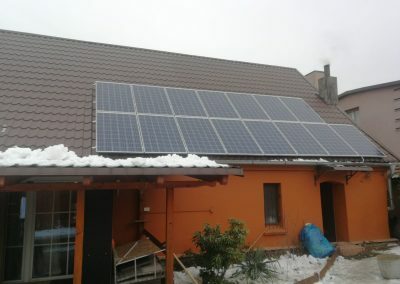 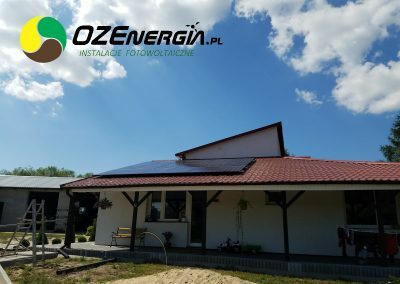 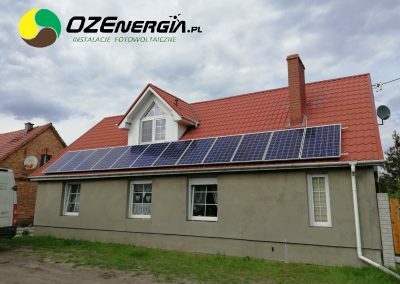 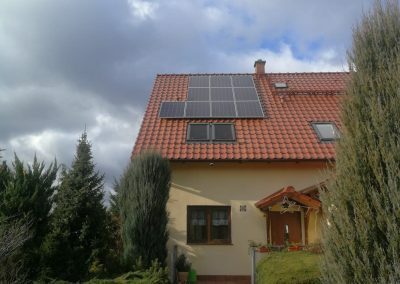 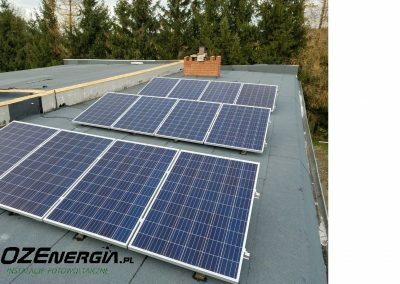 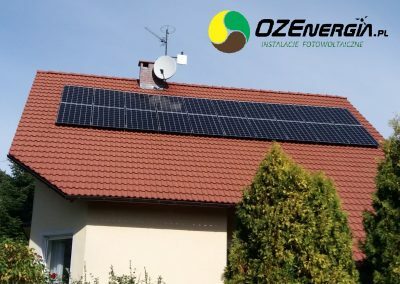 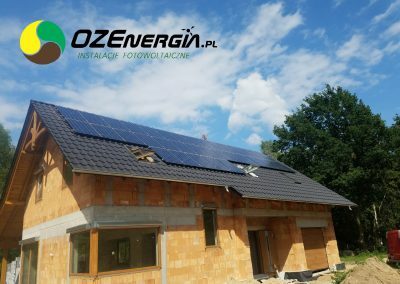 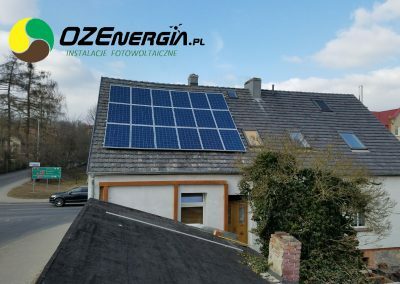 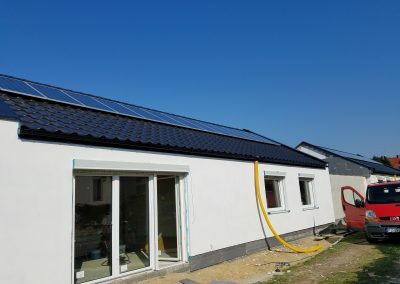 INSTALACJA FOTOWOLTAICZNA 3,5 KWP GARBICZ. 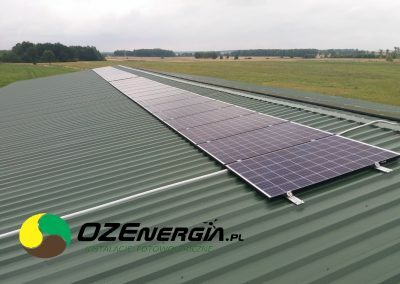 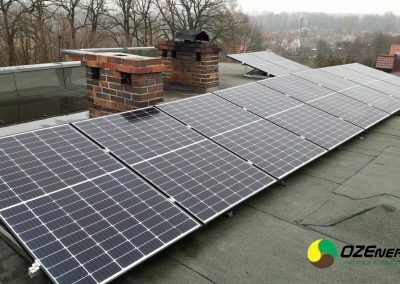 INSTALACJA FOTOWOLTAICZNA 5 KWP WILKANOWO.